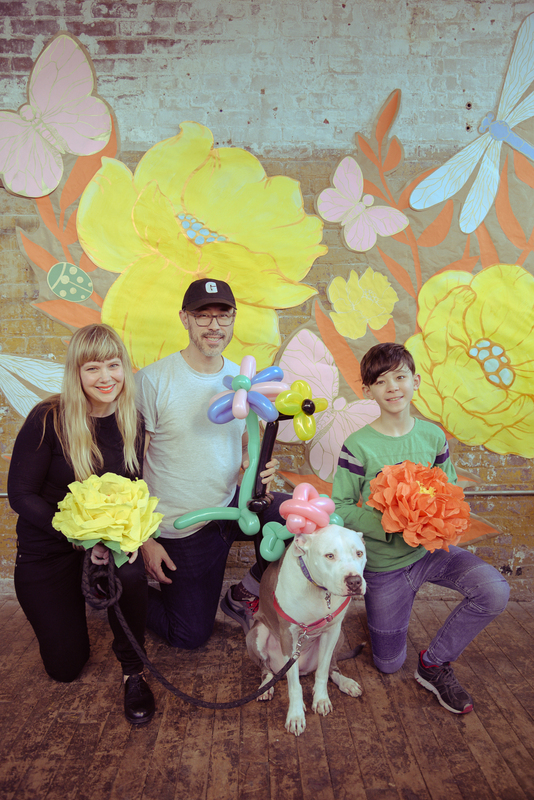 Strange And Unusual: Oddities Flea Market This Sunday! 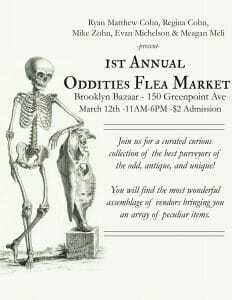 Brooklyn Bazaar (150 Greenpoint Ave.) this Sunday from 11-6pm is hosting the first annual Oddities Market, a curated curious collection of the best purveyors of the odd and unique, co-hosted by the folks from Obscura Antiquities and Oddities. What kinds of weird—but good weird—stuff will you dig up? 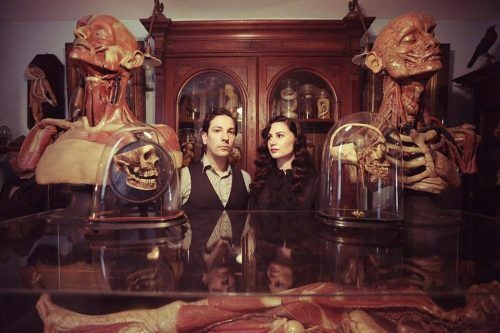 Feast your eyes on medical history ephemera, anatomical curiosities, natural history items, osteological specimen, taxidermy, jewelry, one of a kind art, bizarre flair, and much more. 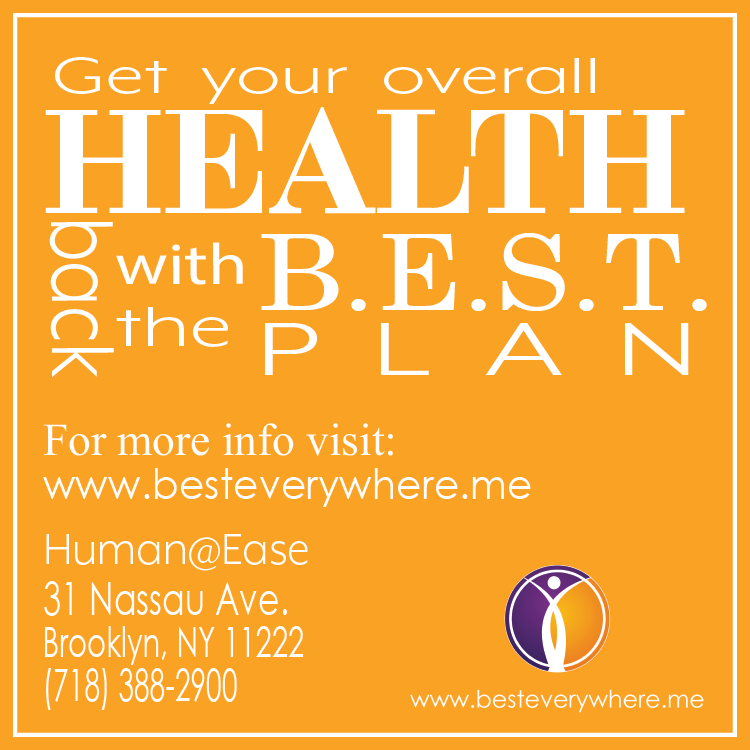 Since it’s at Brooklyn Bazaar, the huge THREE-floor event will also feature food by The Brooklyn Star, and two bars with specialty drinks!